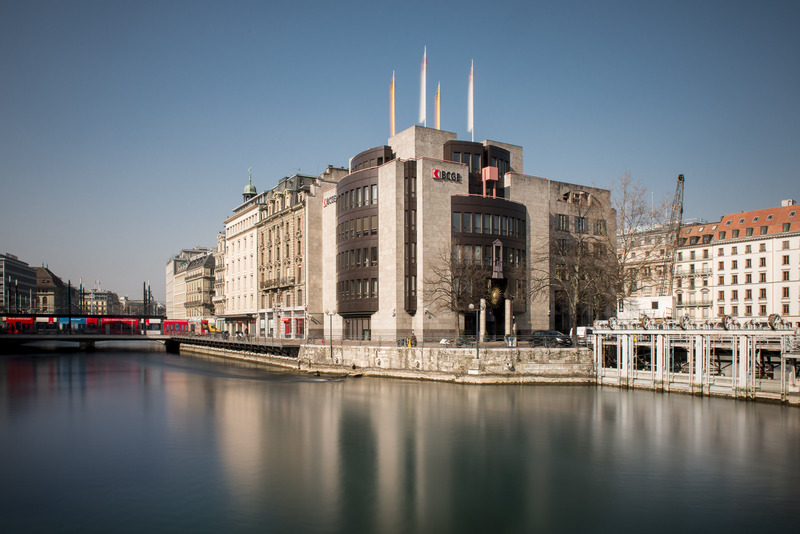 The Swiss State Bank of Geneva (BCGE), a universal financial institution since 1816, provides high-quality services to private, corporate and institutional clients with traditional Swiss banking quality and performance. 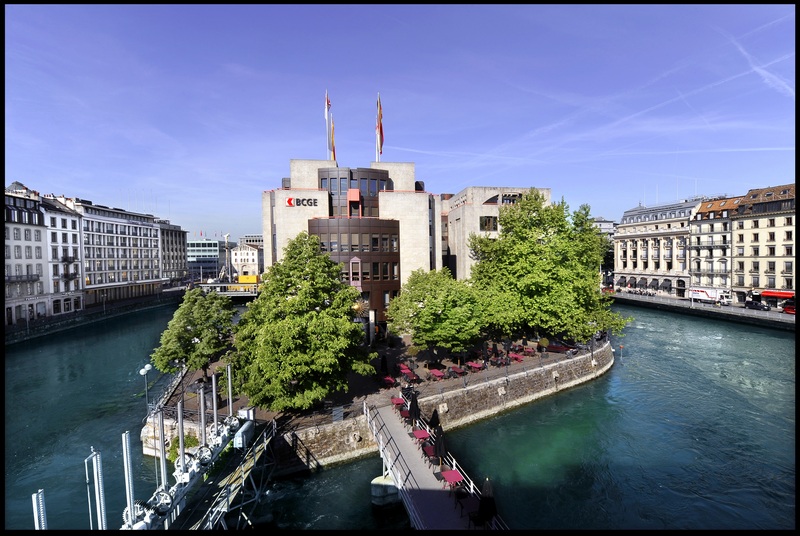 The Swiss State Bank of Geneva was founded in 1816 in Geneva’s city centre following the merger between Caisse d’Epargne (Savings Bank) and the Banque hypothécaire (Mortgage Bank). 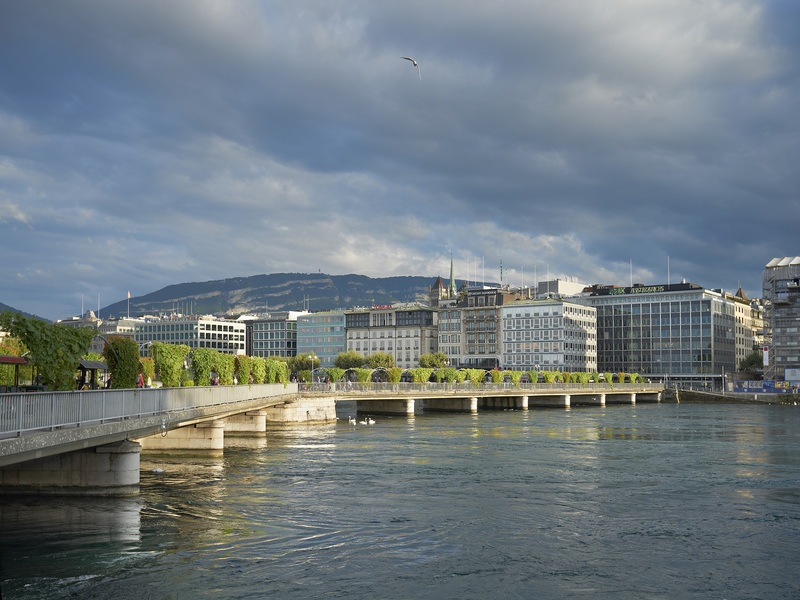 The canton, the city and the municipalities of Genève together hold 78,52% of the outstanding shares, which provides security and stability for all its clients. 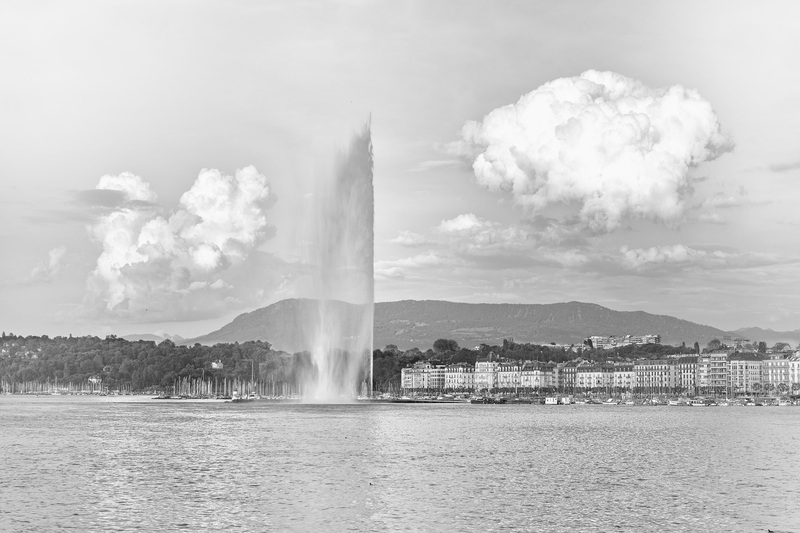 The core values of Banque Cantonale de Genève are superior client service, loyalty, expert advisory service, transparency and independence. 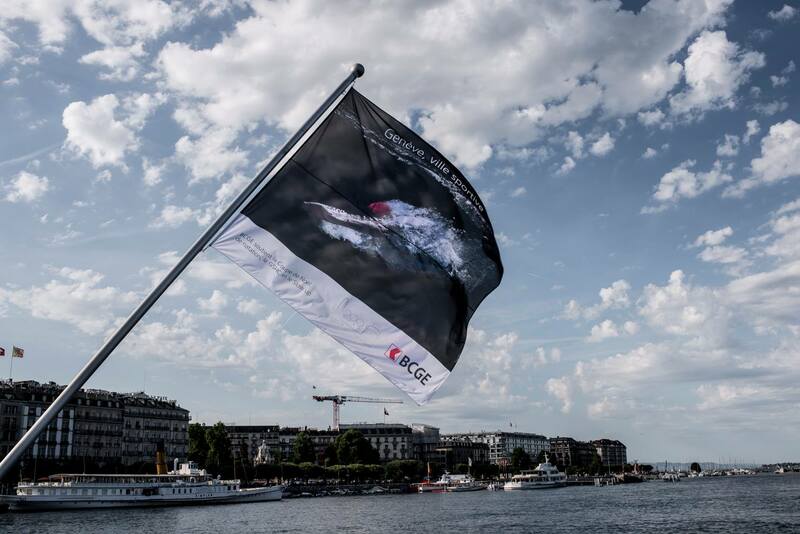 The BCGE Group manages its own booking center with 22 branches in Geneva as well as subsidiaries or offices in Lausanne, Zurich, Lyon, Annecy, Paris, Dubai and Hong Kong. The Dubai representative office is regulated by the Central Bank of the UAE and caters to clients from the Gulf, as well as to the MENA and CIS region. 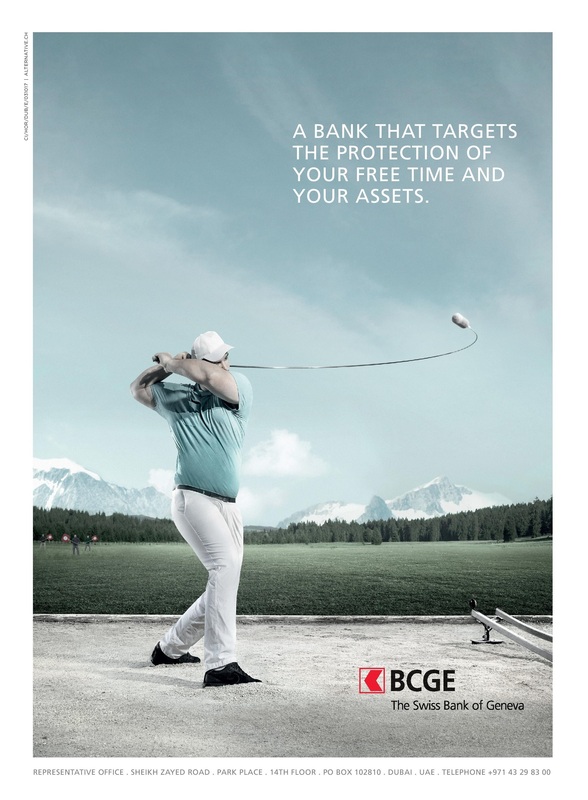 The bank has a total of US$ 27 billion assets under management from its clients all over the world. Mario Al-Jebouri, Head of BCGE Dubai Representative Office, explains: «We are focused on preserving and protecting our client’s wealth, catering to individuals, corporate clients and institutions who are looking for professional Swiss banking services, safety and stability and understand the Swiss banking offer, based on its long-term reputation and resistance in all periods, including the times of high market volatility and global geopolitical changes». The strategy of the bank is to aim for long-term sustainable prosperity. The institution provides diversified and high-quality banking services to private clients, such as everyday banking facilities, private banking and asset management, savings and pensions, real estate financing and mortgages, which are designed to preserve capital, structure investment portfolios, optimise capital value and develop investment strategies, including capital transmission to the next generation. The bank also offers corporate services to companies including company financing, global commodity financing, commercial property financing, public authority financing, M&A, financial markets, asset management and banks and insurances. 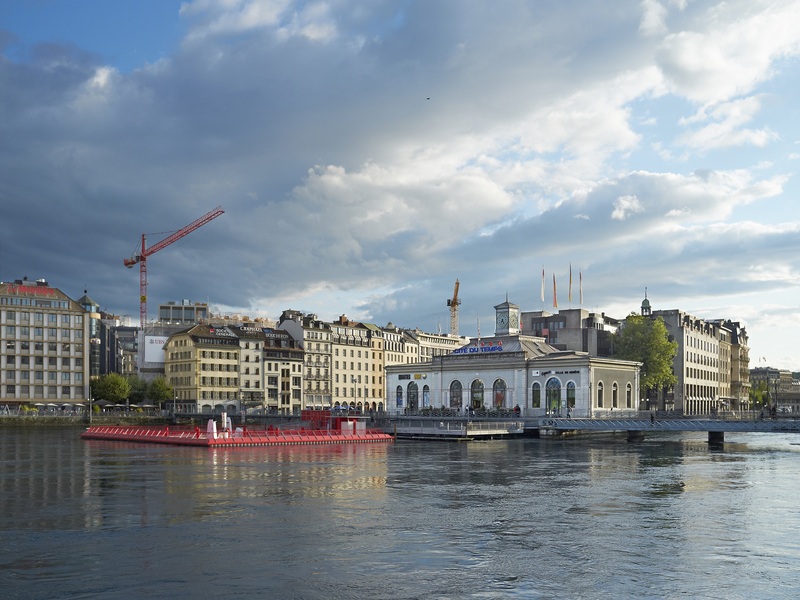 «In times of geopolitical turbulence around the world, Switzerland remains one of the most attractive jurisdictions for the assets of HNWI. 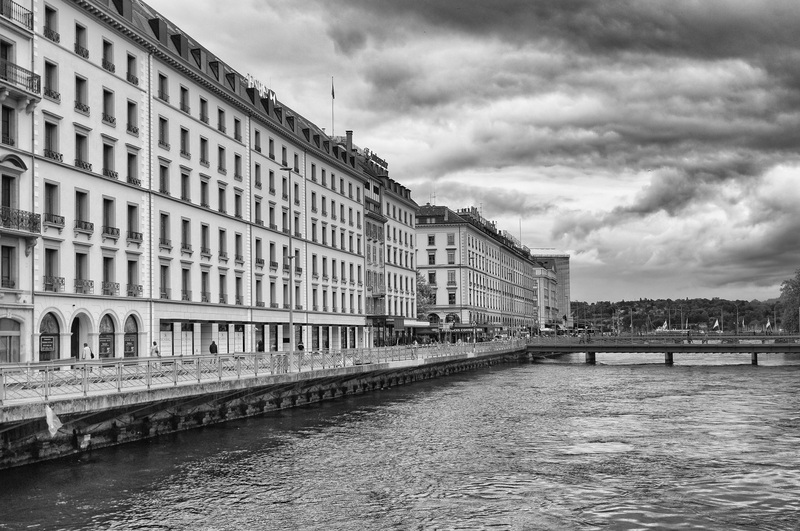 The world’s (largest) wellknown and most experienced wealth management centre guarantees a high level of security for investor’s interests and capital, as well as excellent client service and judicial independence. 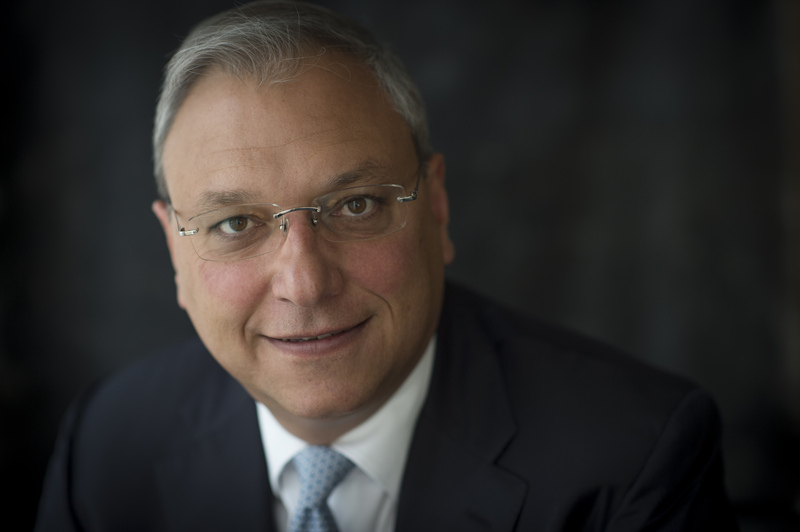 Swiss banking quality has been proven by many generations in Europe and today it deserves its trust in the Middle East and all around the world», explains Mario Al-Jebouri. For further information on the bank and its activities, please contact the BCGE representative office in Dubai on +971-4-329 8300 or e-mail the head of the representative office Mario Al-Jebouri at mario.aljebouri@bcge.ch.